Ben has worked in property management for over 2 years. He joined the company in September 2018 to focus more on individual needs. 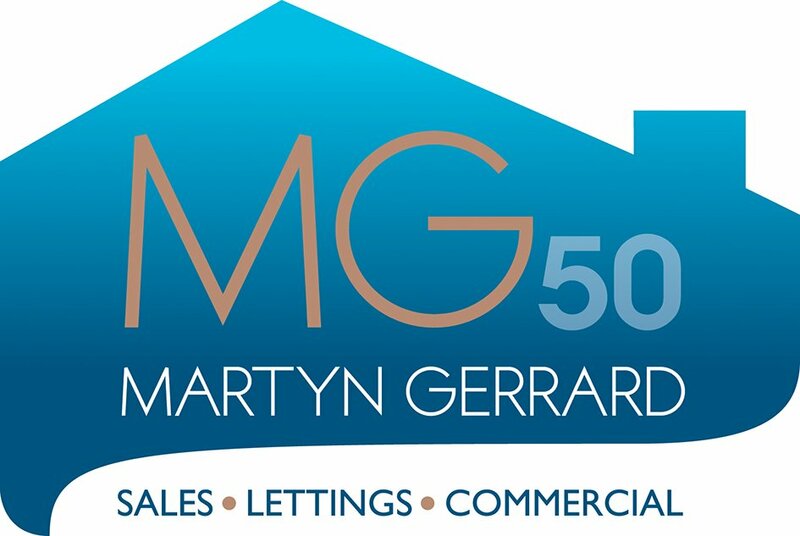 Ben has a desire to make sure everyone gets the service they deserve and is well-placed within the Martyn Gerrard family. In his spare time, Ben likes to travel to experience as much as he can. His favorite place so far has been New York City.